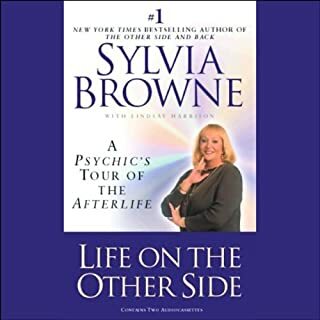 ©2003 Sylvia Browne (P)2003 Hay House, Inc. 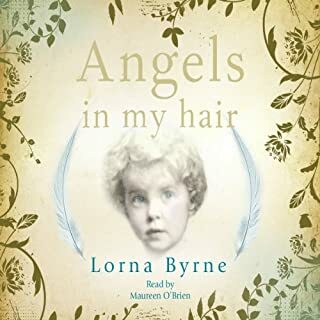 This audiobook was surprisingly helpful. 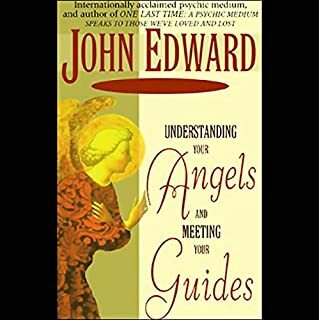 It gives you several ways to hone your spirituality and strengthen your bond with spirit guides, angel, and ultimately with God. I especially liked that it was sectioned so that each method could be listened to seperately. Funny, Spiritual and highly motivating. Sylvia at her best. I always loved watching her on Montel. I enjoy her books. This is the 3rd one I purchased. Perfect book to have and be able to go back for referencing. I love Sylvia Browne!! I feel like I got validation that all the things I struggle with, I am rt about the outcome. Never expected it! Silvia Helped me Realize The right Paths to follow. She gave me a much deeper way to understand my Angles and guides and how to talk to them! I listen to her all the Time and hear something New each time! Thank You Silvia ... I know u can hear me! She just made me smile. Like that fun aunt/ relative you enjoy being around. The positive message that you can accomplish anything and are not alone is lovely to hear. Powerful! Just can't stand her voice sometimes! 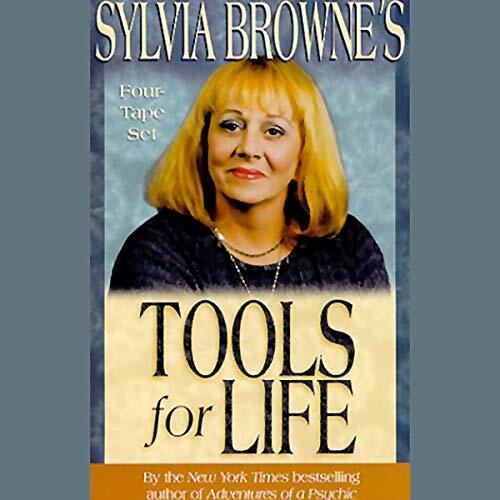 Would you consider the audio edition of Sylvia Browne's Tools for Life to be better than the print version? No not really... because of Sylvia's voice. In her books, she doesn't really derail you too much with side stories. 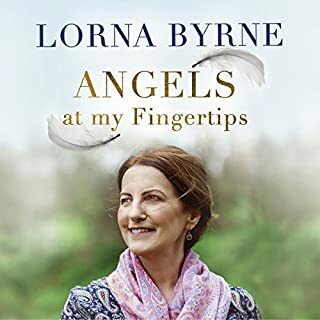 I don't know how much of you guys have listened/read to Sylvia... but her Astral travel and Past lives audio was AMAZING! 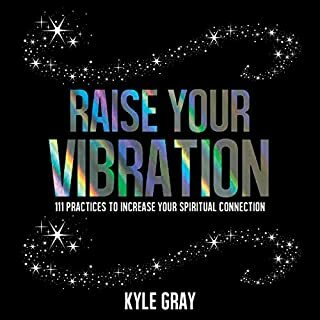 Her books have SOME side rants... but this book will make u upset sometimes... youll be following and agreeing and relaxing and about to change your whole.... then WHOA wtf is she talking about? It would have to be Sylvia, it's all about her!!! Would you be willing to try another one of Sylvia Browne’s performances? No thank you, this one is all you need. 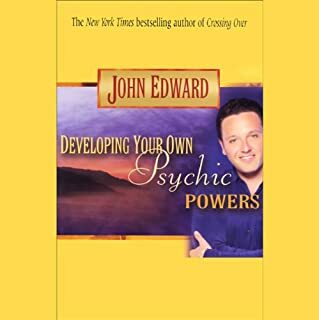 What insight do you think you’ll apply from Sylvia Browne's Tools for Life? Well, a lot of the invisioning (sp?) exercises that she teaches ARE powerful. And they really do work. I wish that there was a button where you could push to slap her and make her stay on topic. The advice and knowledge that she gives is INCREDIBLE! However, she makes you do this relaxing breathing exercise and you got this white ghost of the holy spirit coming out of your body... then suddenly she starts ranting about how who and who and such and such got a new car and spewing personal stories... aw nah! Main point, I have been taking Sylvia's advice for a long time... and I love it. This book comes second to none... she is like a grand mother in your pocket.. BUT even grandma gets irritating every now and then. hahaha.